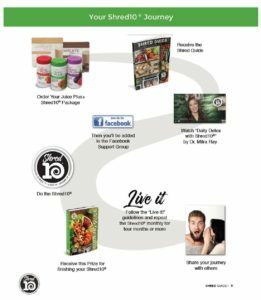 How Does Shred10™ Support Your Business? 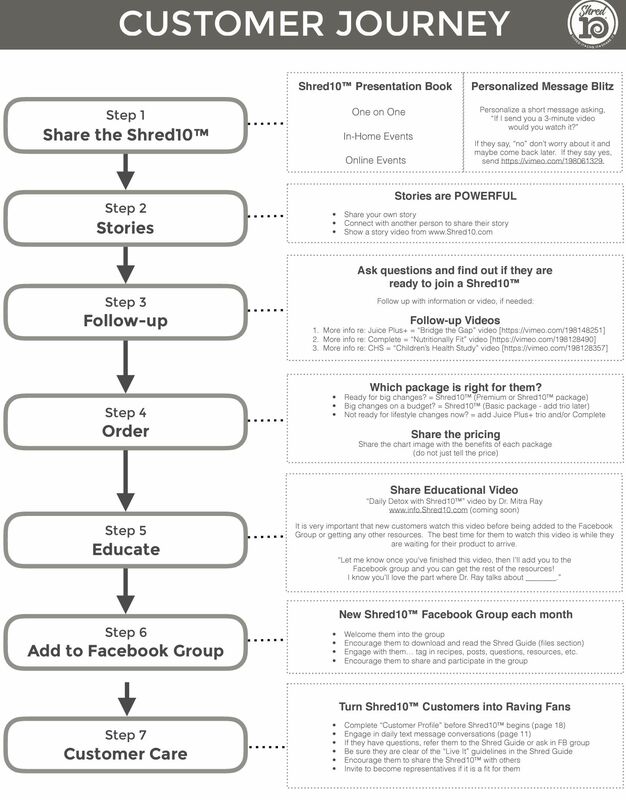 There is a rhythm to a business fully maximizing Shred10™ as a business building tool. Repeat this process month after month; 9 full Shred10™ orders will give you a Qualified Business for 4 months.